“We’d all be dead if it wasn’t for the gunny,” said a former Marine private first class who served under Medal of Honor nominee retired Sgt. Maj. John Canley. Canley’s actions during the battle of Hue City, Vietnam, in 1968 have him one step away from receiving the nation’s highest award for combat valor, the Medal of Honor. The former private first class, John Ligato, and others who served under Canley, then a gunnery sergeant during the infamous battle, have led a nearly 13-year effort to upgrade Canley’s Navy Cross to the Medal of Honor. A formal recommendation for that upgrade is now on President Donald Trump’s desk. 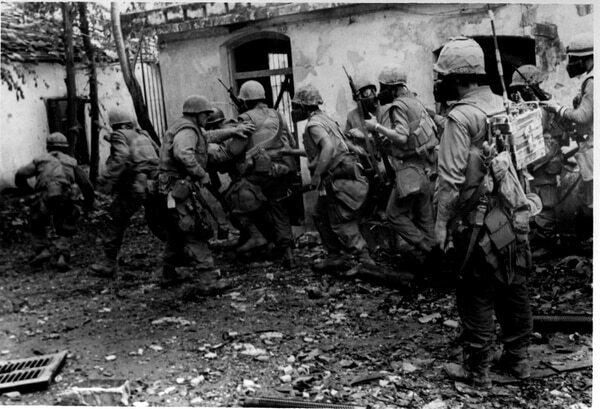 Facing nearly impossible odds, then-Gunny Canely’s undersized company with the 1st Marine Division headed into Hue City at the outset of the Tet Offensive. The city was completely under enemy control when Canley’s unit entered the city, and the company commander was injured early in the fight. “We didn’t have any officers at the time because the company commander was seriously wounded right away, and I basically took charge,” Canley told Marine Corps Times Tuesday. From Jan. 31- Feb. 2, 1968, gunny kept his men alive by “sheer will,” Ligato said. Canley rarely slept during the battle, and was seen repelling multiple attacks almost single-handedly on his unit’s position. He was “literally charging machine gun positions with law rockets and hand grenades” on several different occasions, Ligato recounted. Among the president's guests will be a soldier who saved a teammate's life in Syria and a Marine who re-enlisted despite losing both legs and his eyesight. Canley’s efforts saved the lives of many of his men. “He’s a national treasure,” Ligato said. Canley will be in attendance at Tuesday night’s State of the Union on Capitol Hill. 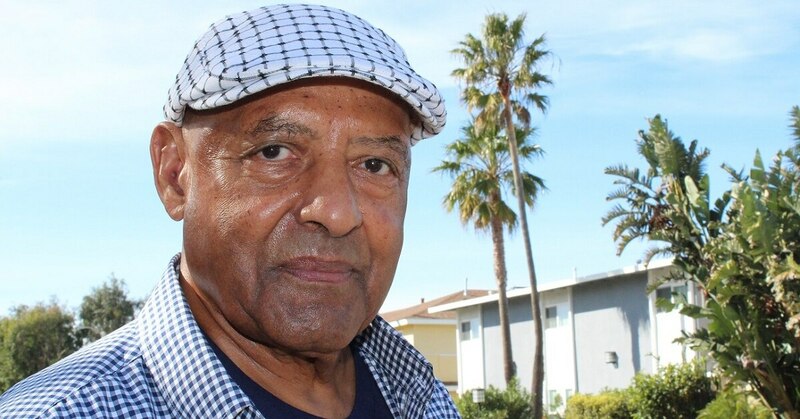 The retired Marine will be there as a guest of Rep. Julia Brownley, D-Calif., who helped Canley and his men spearhead through bureaucratic red tape that left the gunny’s upgrade in limbo for more than a decade. On Monday, President Trump signed a bill lifting a five-year time restriction on awarding the Medal of Honor, allowing the upgrade to proceed. Secretary of Defense Mattis still has to present the award and citation to Trump so that it can be signed and awarded to Canley. “My love for the Marine Corps was leading Marines in combat and training Marines in that order,” Canley said.